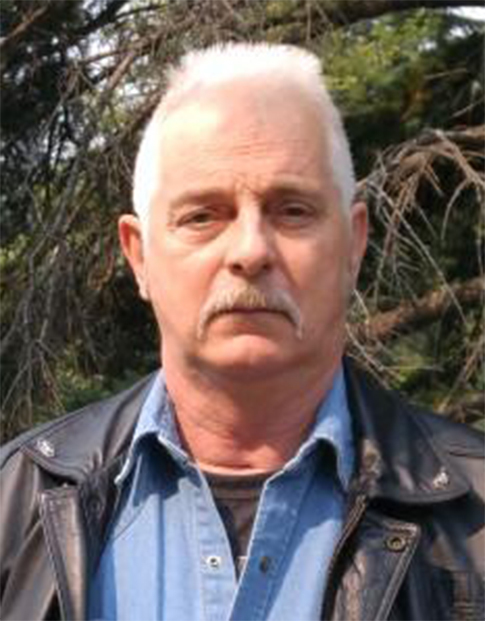 Larry Wroblewsky, age 62 years of Altona, Manitoba, passed away on Friday, November 23, 2018 at the Altona Memorial Health Centre. He is survived by his special friend Esther Friesen, her children and grandchildren, as well as his mother Helen Wroblewsky, and his brother Rick Wroblewsky. A private family service will be held. Public viewing will be held at Wiebe Funeral Home Altona on Thursday, November 29, and Friday, November 30, from 9:00 a.m. to 9:00 p.m. Donations in memory of Larry may be made to assist the family with expenses.